C.C.Catch – Midnight Hour – Official Music Video. The song was written by Cindy Valentine and Tony Green and produced by Andy Taylor (ex-member of Duran Duran and The Power Station). 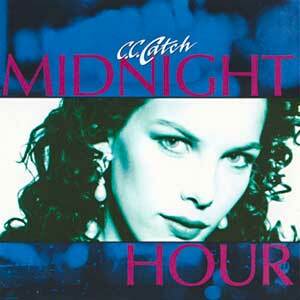 “Midnight Hour” was released as a second single from C.C.Catch’s (born Caroline Catherine Müller) 1989 album “Hear What I Say” (the first album by C.C.Catch, that wasn’t produced by Dieter Bohlen).